Because nobody can afford to lose anyone. Don’t let the equipment be what stops a tight line. Finally, freedom onboard is possible. Advanced wireless technology ensures your safety and gives you the freedom to move as you desire. MOB+ sets a new standard for wireless cut-off switches and safety onboard. 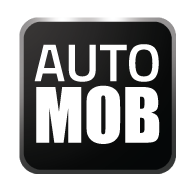 MOB+ is developed to provide 100 % stability and save you in only one second should an accident occur. WiMEA ® Protocol is a revolutionizing wireless technology developed specifically for its purpose – to give you as a boat driver freedom and safety. 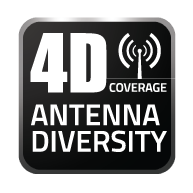 With 100 % requirements for robustness and durability, only the most advanced wireless technology is good enough, to save lives. FELL has therefore developed WiMEA ® Protocol – Wireless Marine Electronics Algorithm. 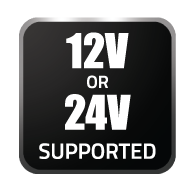 It has never been easier and more comfortable to use a kill switch. Carry your xFOB on your wrist – always available, never intrusive. 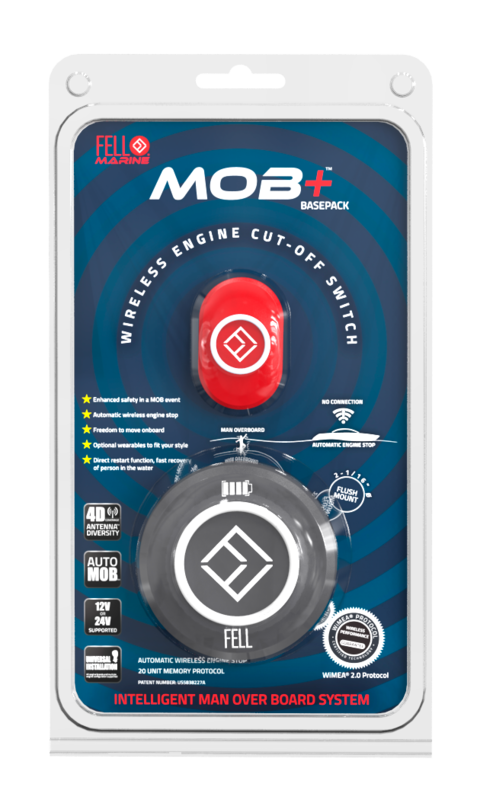 If you fall overboard MOB+ Wireless Cut-Off Switch stops the engine automatically. 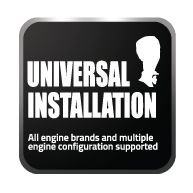 Everyone using the boat as a driver can have their personal xBAND. 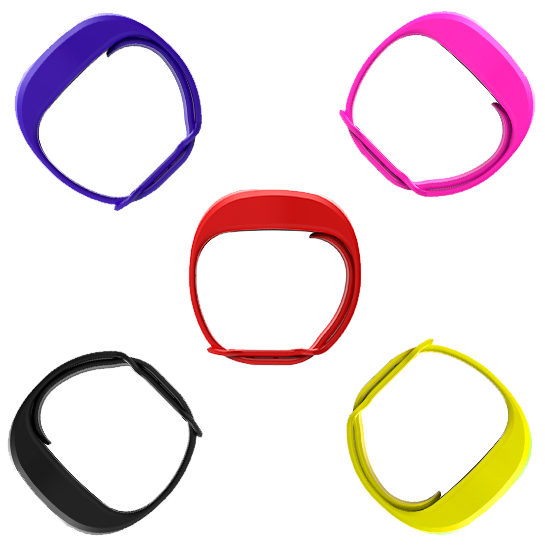 Choose your favorite color – red, yellow, blue, pink or black.